Jbel Toubkal (4,167 m) is the highest mountain in North Africa and its ascent is on the wish list of many keen walkers & trekkers. 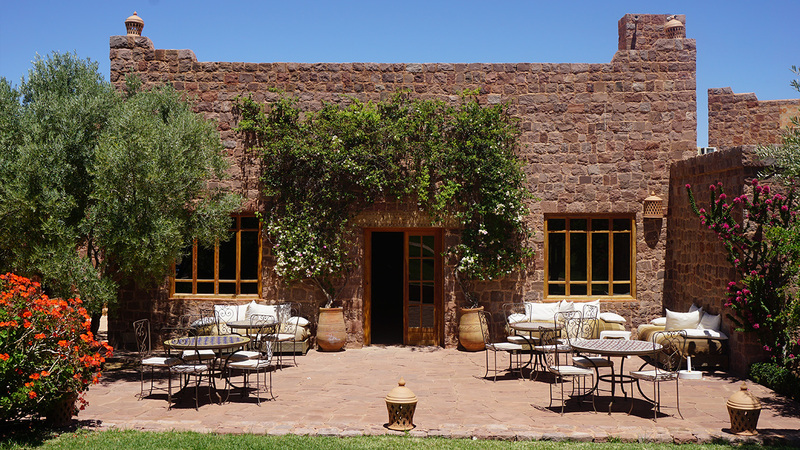 Kasbah Angour is an ideal base to prepare for the ascent of Mount Toubkal. 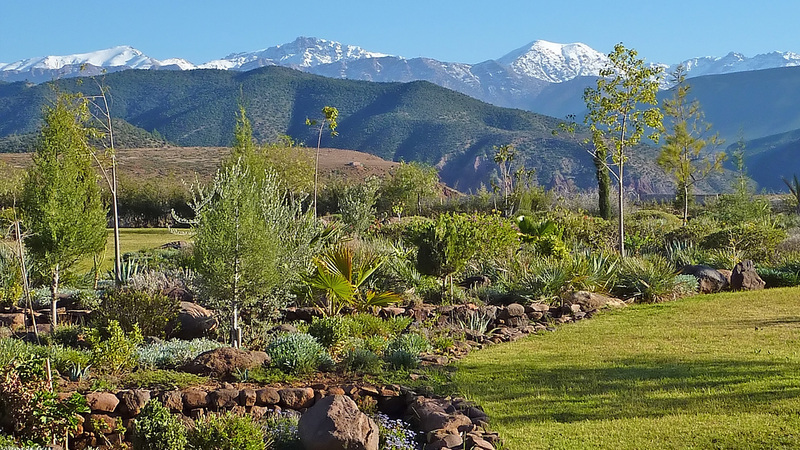 It is advisable to acclimatise beforehand and familiarise yourselves with the conditions in the Atlas Mountains. 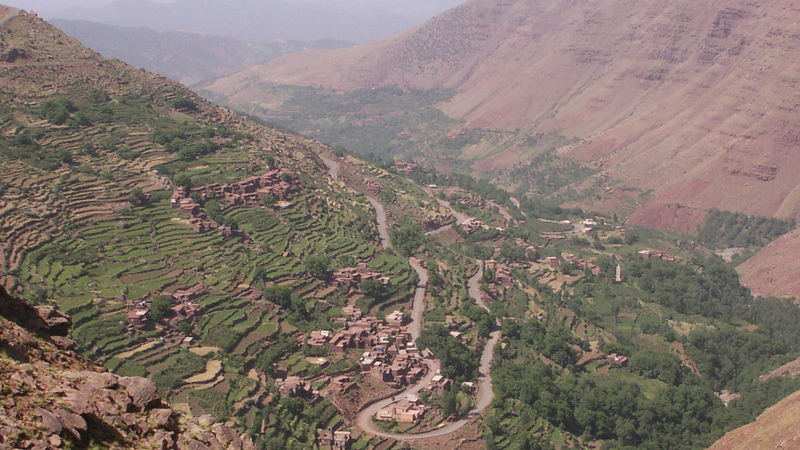 The trek up Toubkal takes two days. You will be accompanied by an experienced mountain guide and stay in a comfortable mountain refuge the night before the final climb to the summit. 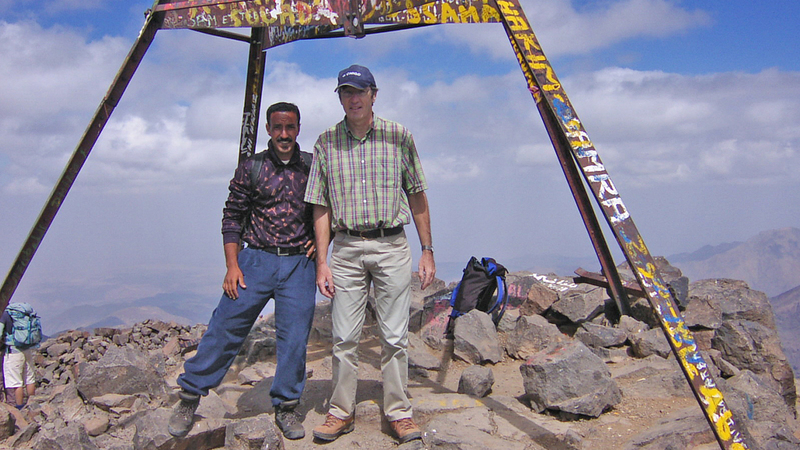 Please see the description in our excursions page Mount Toubkal. 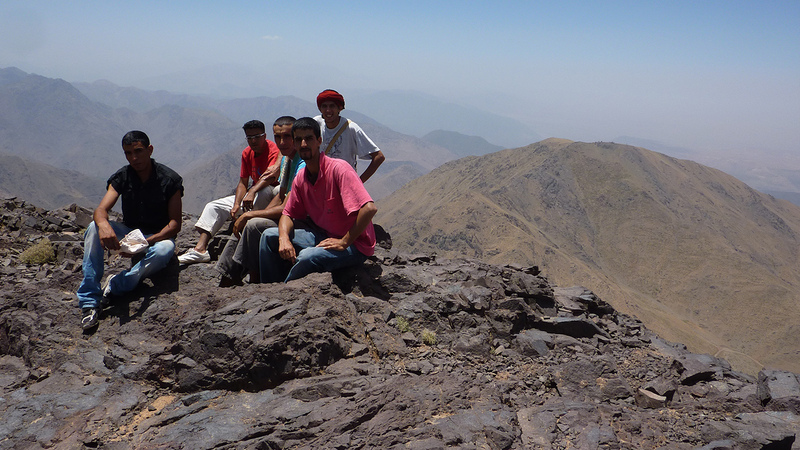 Mount Toubkal works well with the comaraderie of a group of family or friends. 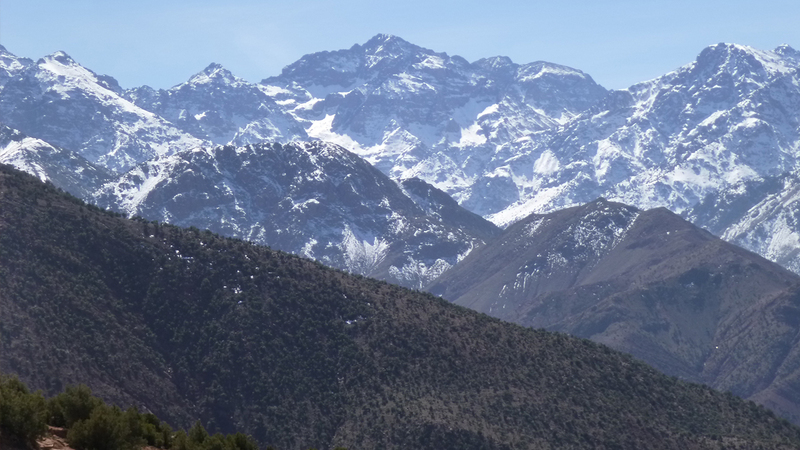 However, you do not need to worry if not all members of the group seek the challenge of the Toubkal ascent. All can participate in less energetic excursions and we can look after those who would prefer to relax while others are taking on the ascent of Toubkal.